According to the World Food Program, some 795 million people – one in nine people on earth – don't have enough food to lead a healthy active life. That will only get worse with the next global food crisis, predicted to occur within four years by experts at the recent Third International Conference on Global Warming and Food Security. Unprecedented population growth, increasing conflict and displacement, natural calamities and emergence of major epidemics are some of the factors that will compound complexities of global food security over the coming years. And recent natural disasters in food-exporting Asian and African countries, as well as regions like California, may hasten a crisis. In the face of these facts, any technique that can improve food production would be a welcome development. To counteract the coming problem, it is imperative to try novel and daring solutions across the agricultural food chain, including the gene modification of crops. While genetically modified (GM) crops could be our best hope for feeding an increasingly hungry planet, they need to be developed within a regulatory framework that takes potential risks into account and protects farmers, consumers and the environment. Gene modification can produce nutrient-rich, highly productive, drought- and pest-resistant crop varieties much needed by small-scale farmers globally. For example, scientists at biotech company Cellectis have extended the shelf life of potatoes by disabling a single gene that promotes accumulation of sweet sugars within the tuber. 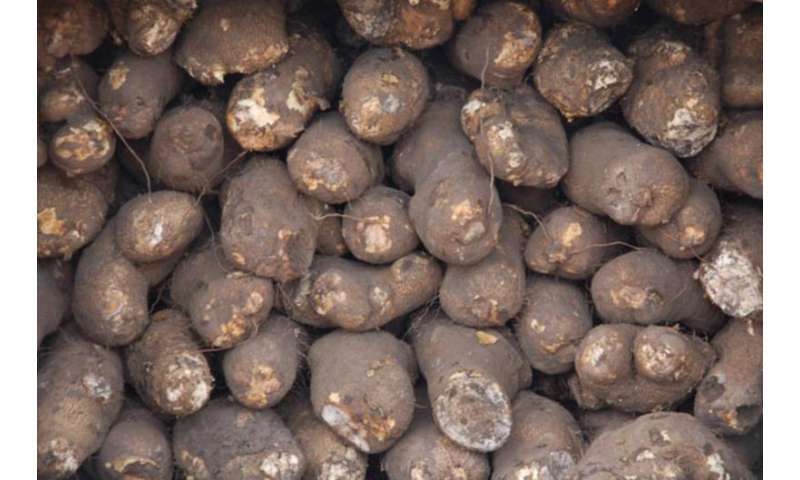 Using this technique, they also reduced its production of cancer-promoting agents including acrylamide, which is often produced when a potato is fried. One can imagine these kinds of improvements being of particular interest to farmers in Africa and the rest of the developing world, who rely on staple crops including corn, rice, potatoes and soy. Along with genetically modified cotton, GM corn and soy are currently grown in the African countries of Burkina Faso, Egypt and South Africa. In most African countries, however, GM crops remain a farfetched idea. 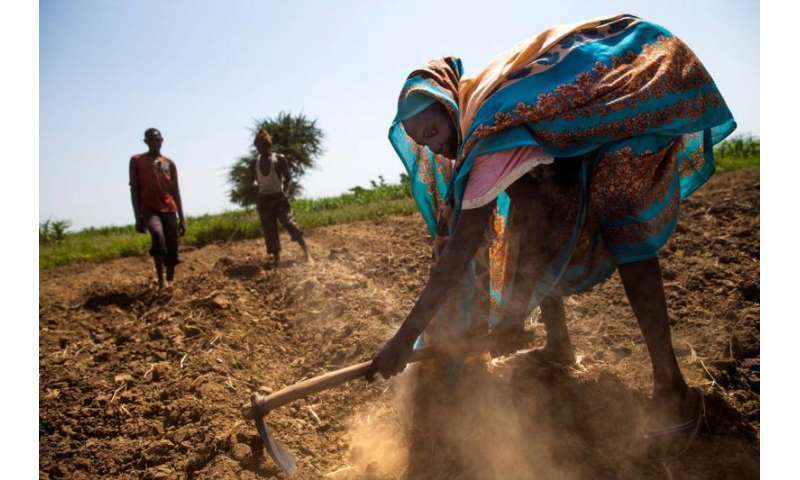 Despite important economic progress and agricultural successes, according to the Food and Agriculture Organization, Africa remains the world's most food-insecure continent. One-third of our continent's population is chronically undernourished. Chronic malnutrition, or "hidden hunger," though often invisible, is devastating and deadly. Over half of children's deaths globally can be averted if children have access to nutritious foods. How does gene editing work? Conventionally, the production of genetically modified organisms involves inserting desired foreign genes into the genome of a plant or animal. But a different technique known as gene editing modifies plant, as well as animal and human, genomes without the introduction of foreign genetic materials. Gene editing uses biological catalysts called transcription activator-like effector nucleases (TALENs) that can be engineered to bind to any DNA sequence. Scientists can introduce these enzymes into living cells where they cut out unwanted pieces of DNA, in effect editing the genome. 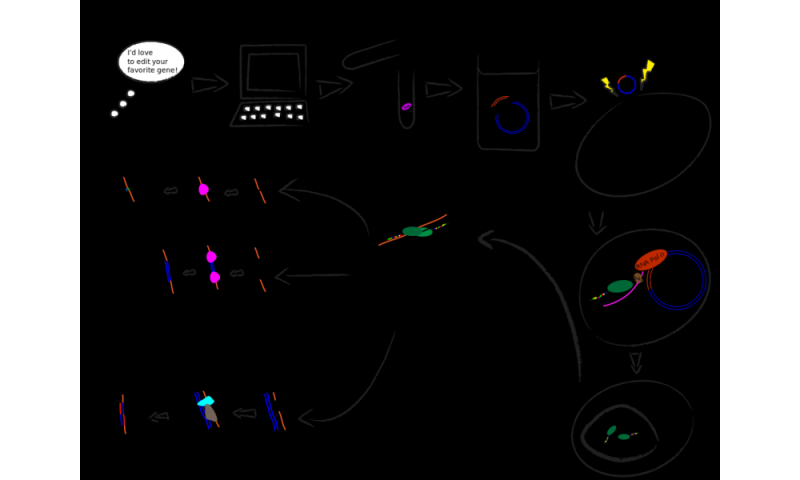 This technique, known as TALEN-mediated genome engineering, is also referred to as Genome Editing with Engineered Nucleases. Genome editing is not a new idea. It has been used to create gene edits in human stem cells as well as in worms, fish, mice and cattle with varying degrees of success. In the laboratory, TALENs have also been used to successfully correct the genetic error underlying diseases such as sickle cell anemia. In crop science, gene editing has been used to make Cellectis's less sugary potato, as well as a soybean containing high levels of omega-3. The first commercial application of this technology in a plant for human consumption was approved this spring, when the US company Cibus announced an edited version of canola. The new canola plant is designed to grow well even when farmers apply particular herbicides that are used to control glyphosate-resistant weeds. Now there is talk of using this technique to manipulate photosynthesis to produce more food. Researchers at the International Rice Research Institute in the Philippines have engineered rice plants to extract energy from sunlight far more efficiently than they do now. Techniques for genetic engineering are not perfect. Significant genetic errors have been produced by the commonly applied techniques of genome editing, including TALENs, in the past. In laboratory models, off-target events that produce unwanted mutations, sometimes with fatal results, have been described in plants, fish and human cells. For now, there remain many uncertainties about the impact of gene-edited organisms on the environment and health. While gene editing may not introduce foreign genetic material, the technology definitely changes the composition of the product at a very fundamental level. Research is currently under way to improve these techniques, reduce the frequency of unwanted mutations and improve the safety of genome editing. While GMO crops cover 170 million hectares of land globally, representing 11% of all arable land, they remain controversial. Golden rice, for example, promises to save one million children a year from vitamin A-related mortality. 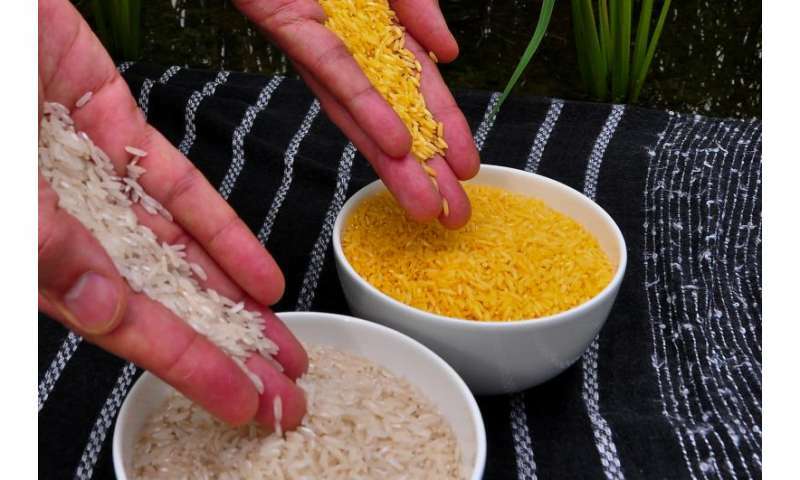 Despite biotech company Sygenta offering the license to grow golden rice free of charge for humanitarian use, its approval has been stalled in most settings. Of course, ideally we'd be able to increase food access in ways that don't include risk, but there are few, if any, options at this level of potential positive impact that are risk-free. Because strict regulatory oversight is mostly lacking on GM techniques including genome editing, it's conceivable that biotech companies may develop experimental gene-edited crops for testing in developing countries where the need for food is greater than the political will to protect the masses. India's experience with GMO crops makes the point. While still a multifarious issue, increased incidence of farmer suicide in India has been identified as an unforeseen consequence of the poorly regulated adoption of genetic engineering in that country. Activists contend indebtedness and crop failure were the main reasons for India's farmer suicides – and both were inevitable outcomes of the corporate model of industrial agriculture introduced in India. Interestingly, the move toward genome editing as the favored approach to genetic engineering may, at least in part, provide some leeway for biotech companies to avoid regulation. Genome editing using TALENs and similar techniques are either outside the jurisdiction of the US Department of Agriculture or were not envisioned when existing regulations were created. The USDA currently relies on a product-based regulatory framework that focuses less on the technology used to develop the crop and more on the inherent risk of the final product. The emphasis is on any potential risk the new traits or attributes introduced into the plant pose to the public or the environment. But considering the reality of unanticipated, and often controversial, novel techniques of food production, it might be a better idea for the USDA to utilize process-based regulations as done by the EU, Argentina, Brazil, and several other countries. In those countries, the regulators focus on how food crops are developed, not just on the final outcome. The world needs more nutrient-rich, environmentally friendly food production. More gene editing in food crops makes sense, but only with prudent regulatory mechanisms in place to ensure the safety of these new approaches to food availability. We don't want to see more harm than good done as we seek to address the issue of global food security. Coming soon: Genetically edited fruit?